What is a CPA and What Does a Certified Public Accountant Do? If you run a business, you will understand the importance of maintaining your daily accounts. Without doing the same, you will be unable to understand whether you are making profits or losses and the sole reasons for your losses on a regular basis. Although it may sound like a very simple task, it is not so in reality. It takes a lot of hard work and a cool mind to maintain proper records of your daily transactions. The best way to maintain your business accounts is by hiring a professional, who is certified to deal with accounts in a better and professional manner. Most of you may have heard about a professional called a CPA. A certified public accountant or a CPA is basically an accounting professional, who has successfully cleared the CPA exam and has also fulfilled all the state education, as well as, the work experience needed to become a proper licensed CPA. It is good for you to know that there is no universal or national CPA license. All of the 50 different US states, along with the additional 5 licensing jurisdictions, work independently of each other and also need different qualifications to get the CPA license. You may say that the CPA license is, more or less, like a lawyer’s license. Although CPAs are normally licensed in a single state, they can easily get the license to work on additional states, which is mainly based on the reciprocity laws. 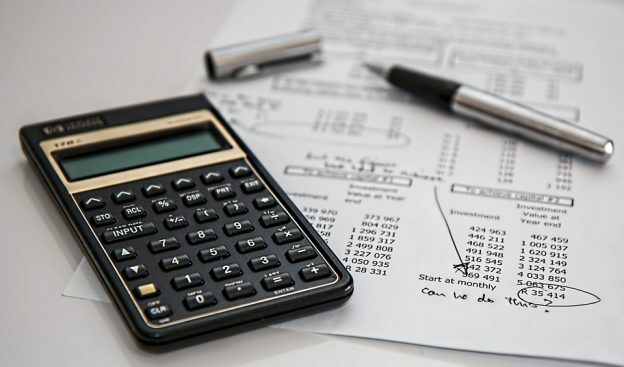 There are several accounting related tasks that are handled by a certified public accountant according to AJE Associates, a Lake Geneva Wisconsin CPA firm. Some of these have been discussed below for your convenience. Review and Auditing: One of the primary jobs of a CPA is to audit the financial statements of the clients and to issue an opinion of the statements. Based on the audit work, the certified public accountant provides an opinion of the financial statements that disclose of any possible material misstatements. Tax Services and Preparation: The tax preparation industry happens to be one of the most recognized career paths for any CPA. This also includes preparing various types of client tax forms ranging from income taxes to property taxes. Consulting Services: CPAs have to engage themselves in various types of consulting services in order to assist their clients identify different business problems and also run their operations better. Forensic Accounting Services: There are numerous situations wherein employees have embezzled money from their companies. Sometimes, it takes months and even years to catch such cases. A CPA can help you catch such cases of embezzlement. Business Valuation and Financial Planning: CPAs often have to advise their clients regarding the best time to sell an existing business and to ways to transfer it to another person. Even during the planning stages and evaluation process, they have to inform their clients of the various tax ramifications of transferring or selling a business. There are several other tasks that a CPA has to deal with during his life as a certified public accountant. It may sound like a simple job, but it is not so at all.